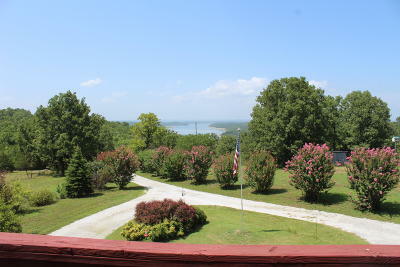 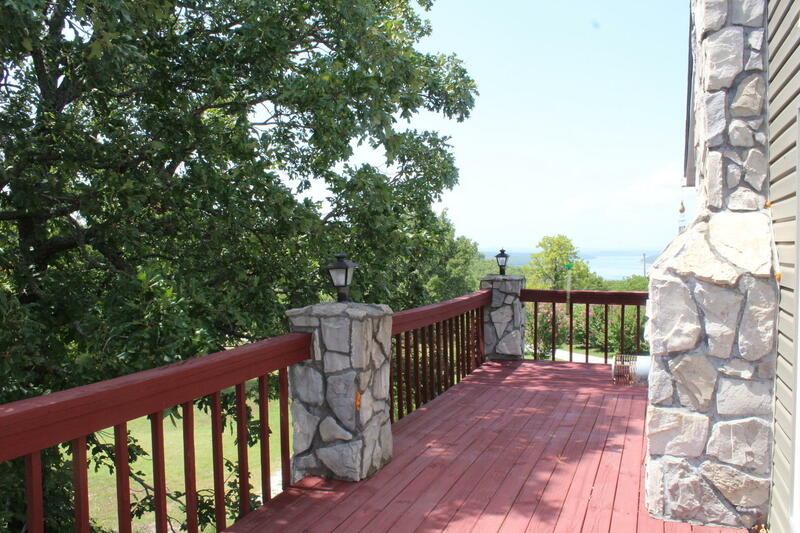 Bull Shoals Lake views for miles. 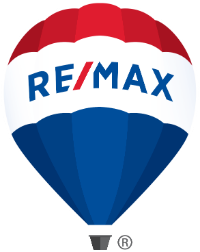 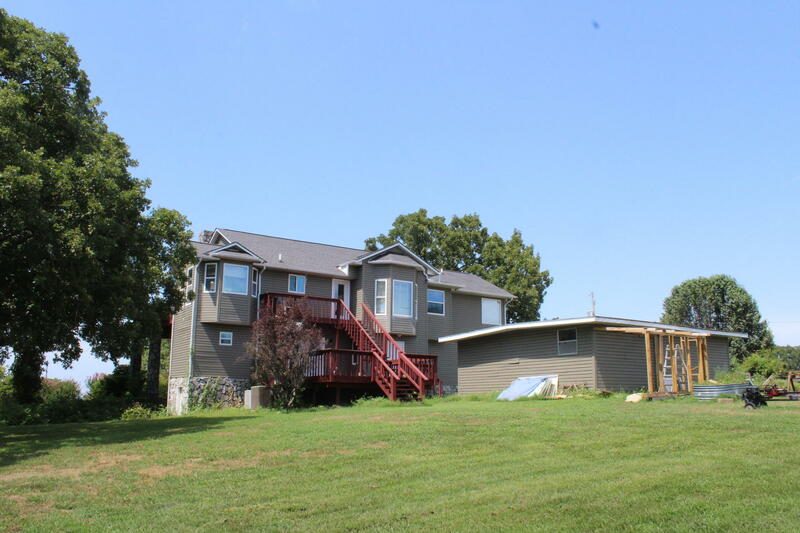 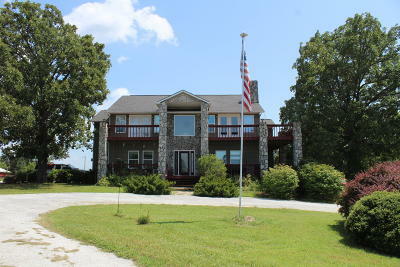 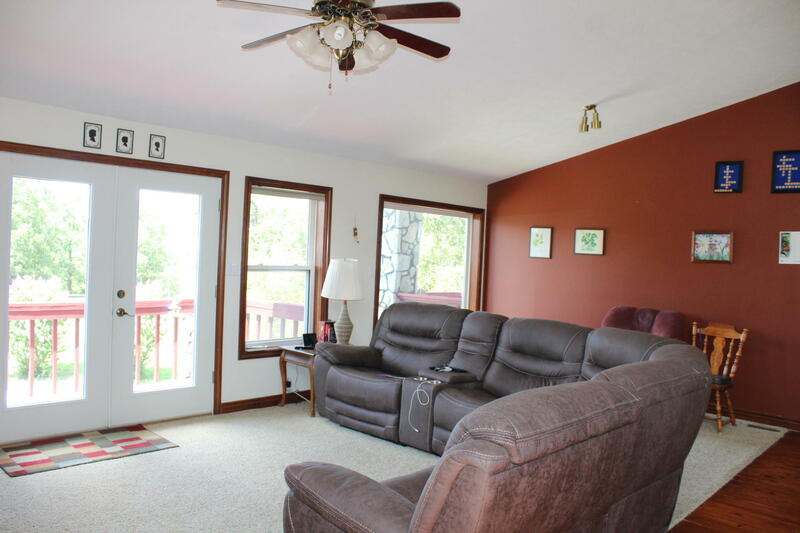 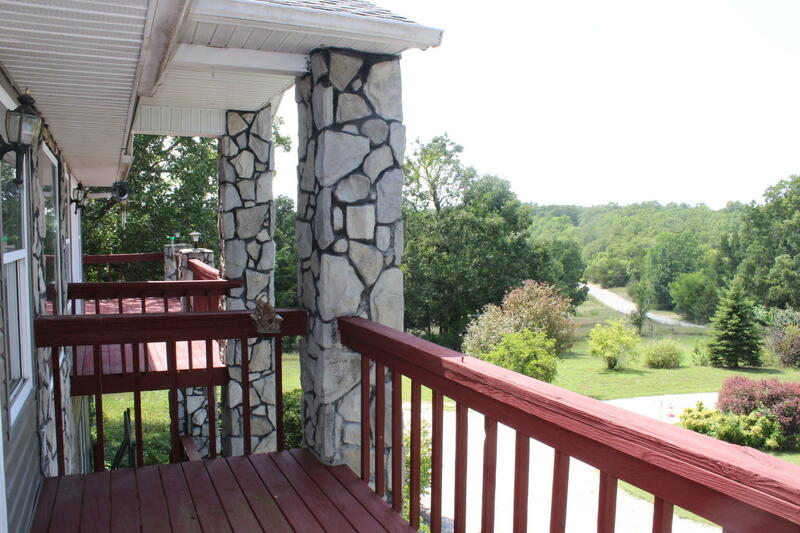 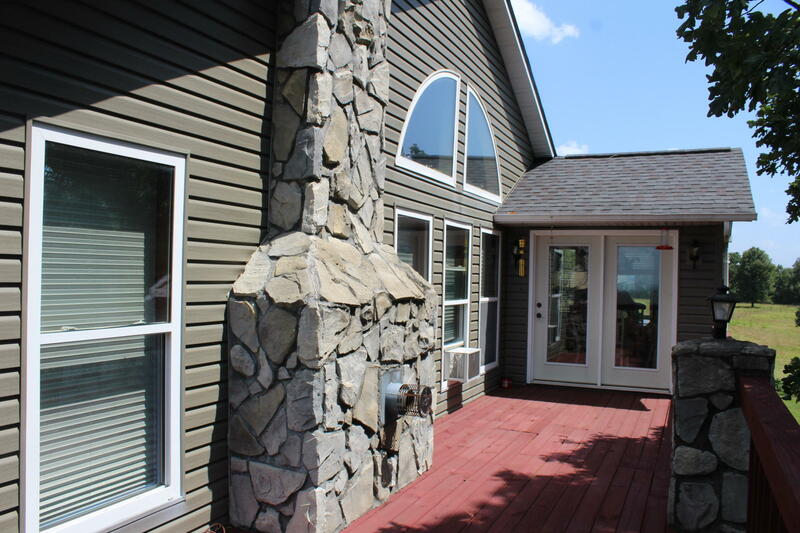 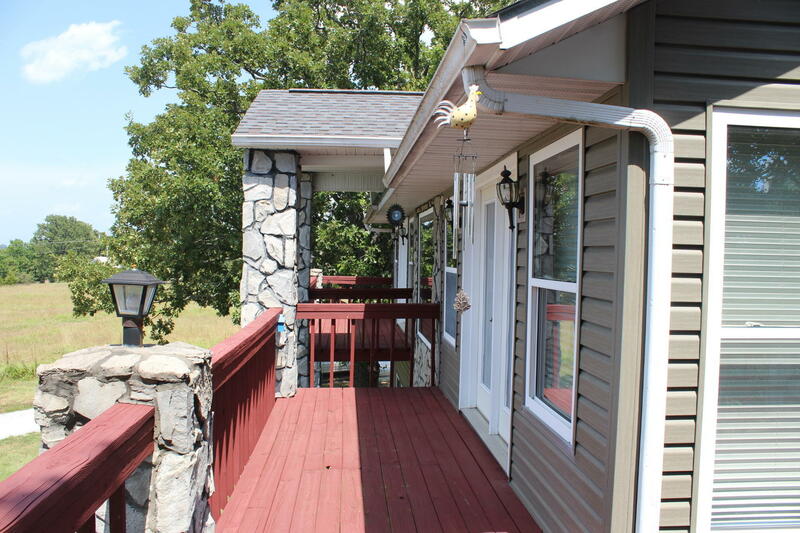 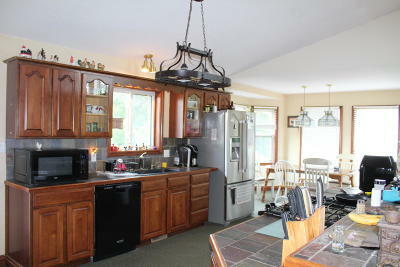 This 3 bedroom with office or 4 bedroom 4 bath home sits on 52 acres. 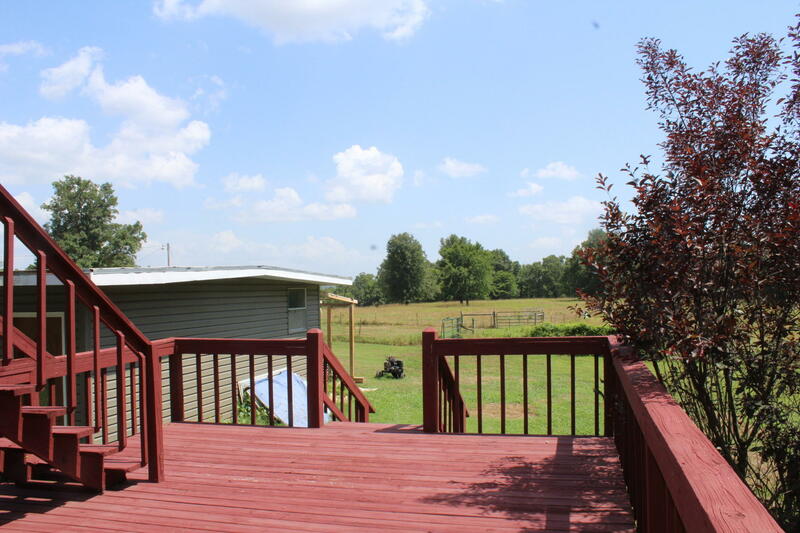 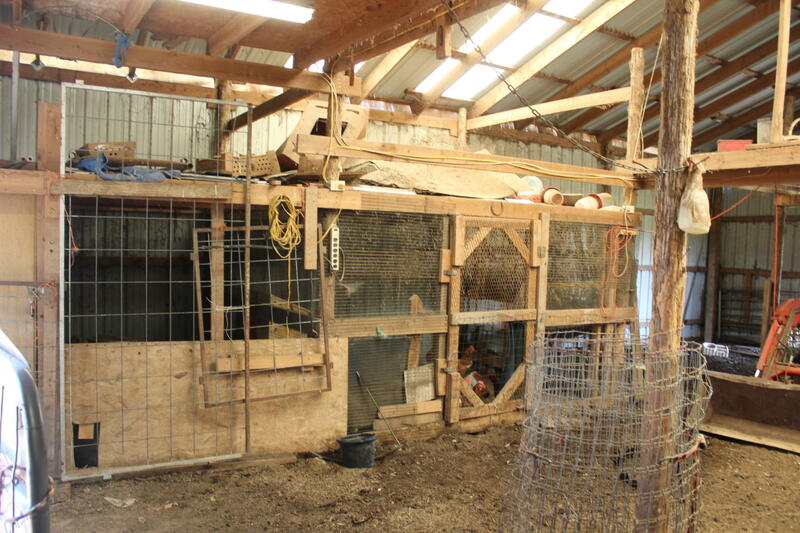 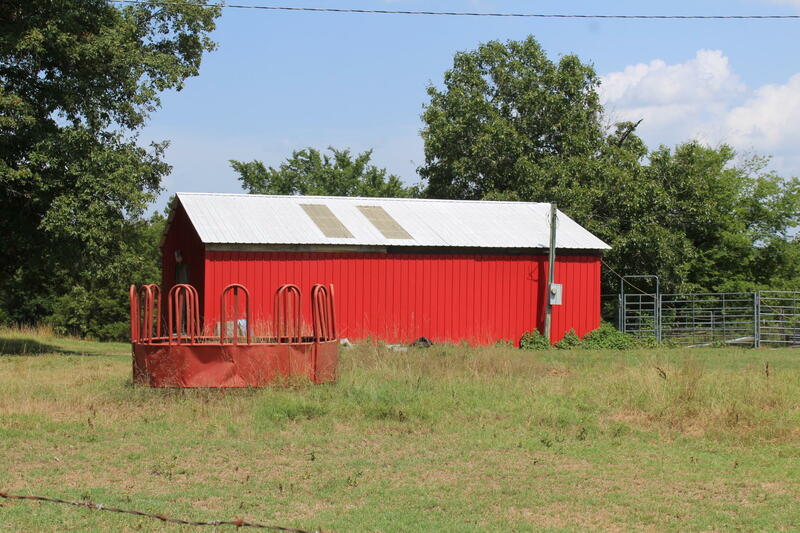 Bring your horses or livestock to this fenced and cross fenced property with barn, work shop and much more. 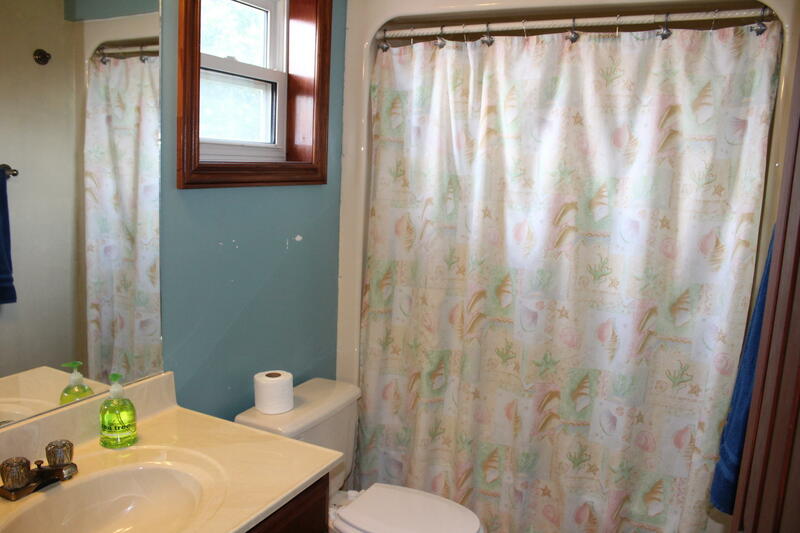 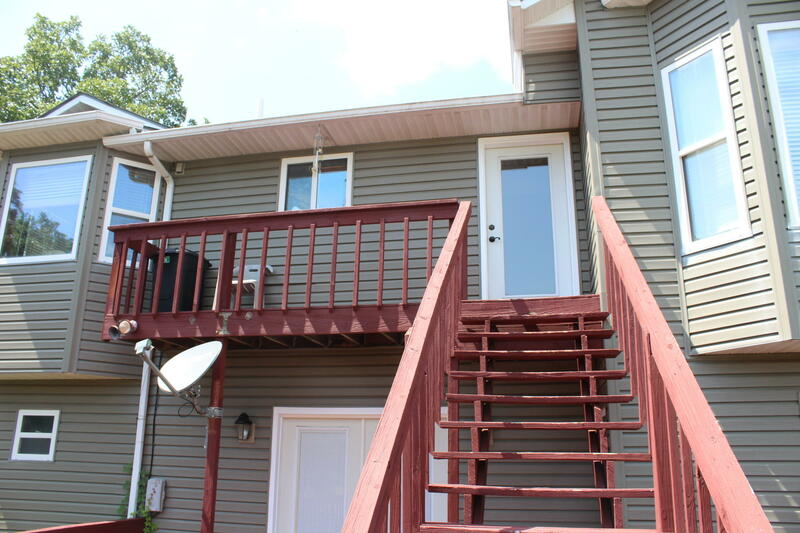 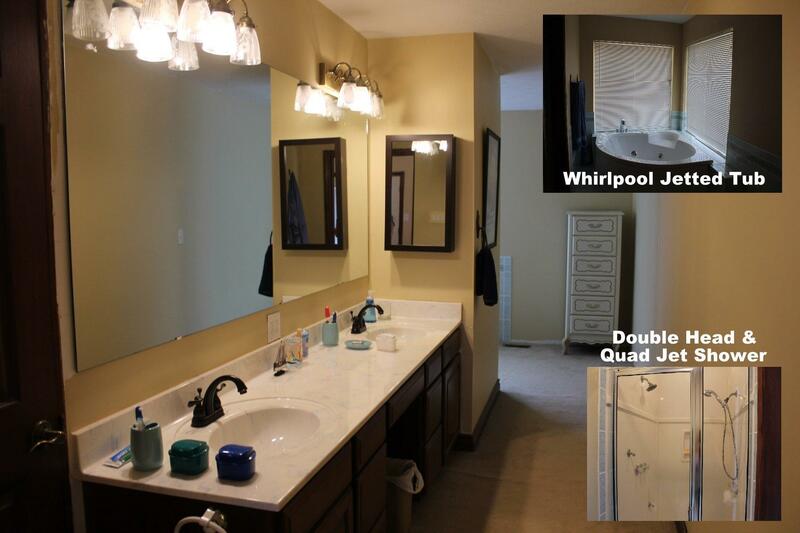 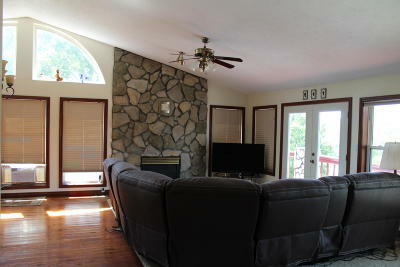 The home features two master suites, views off balconies of the living room and master suite with jetted tub. 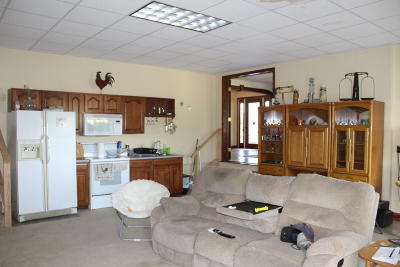 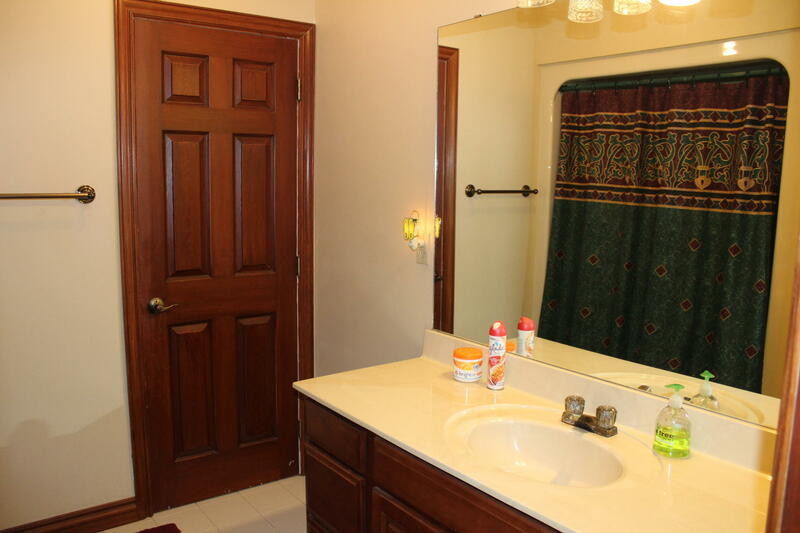 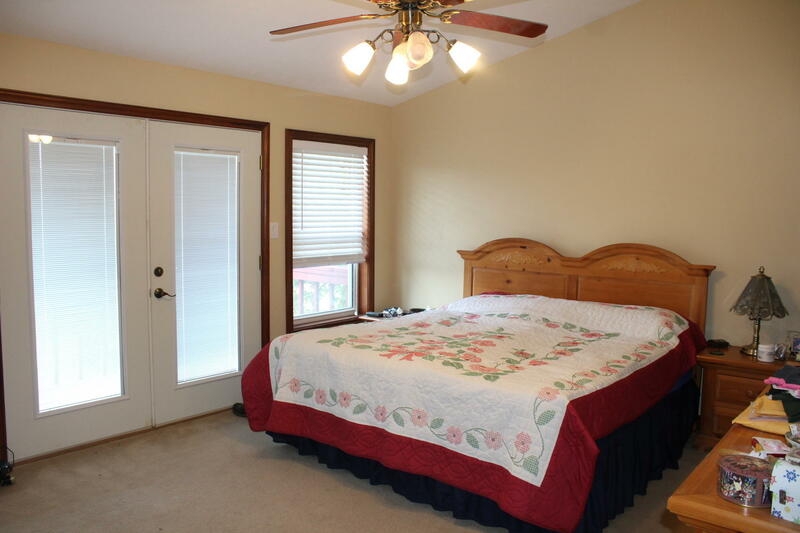 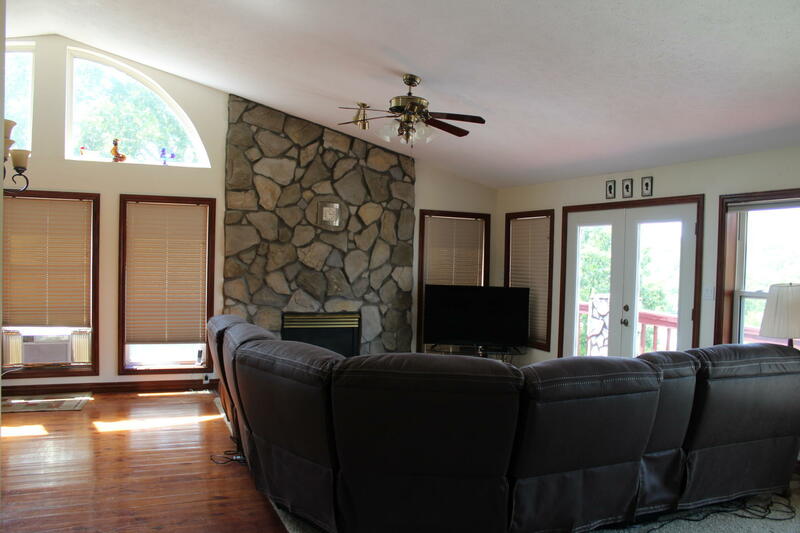 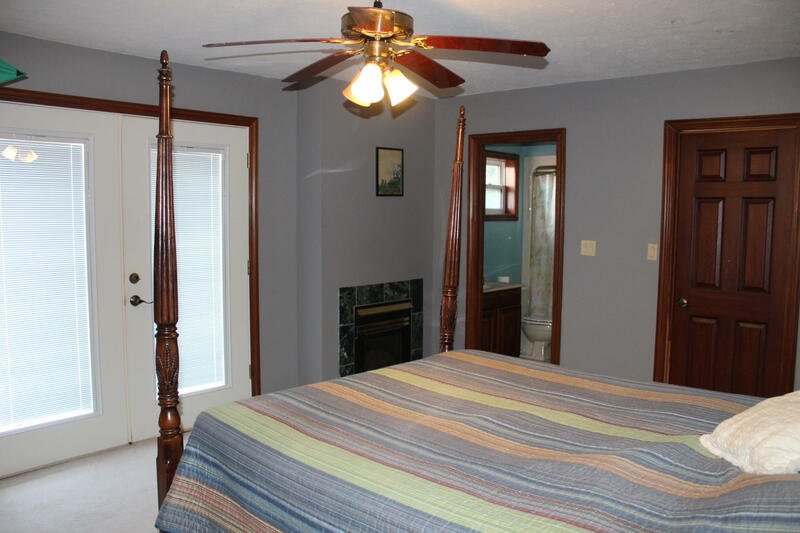 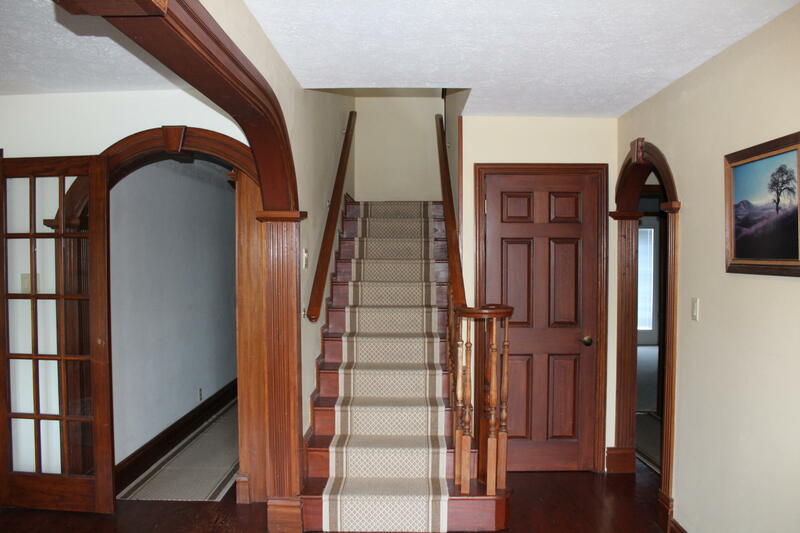 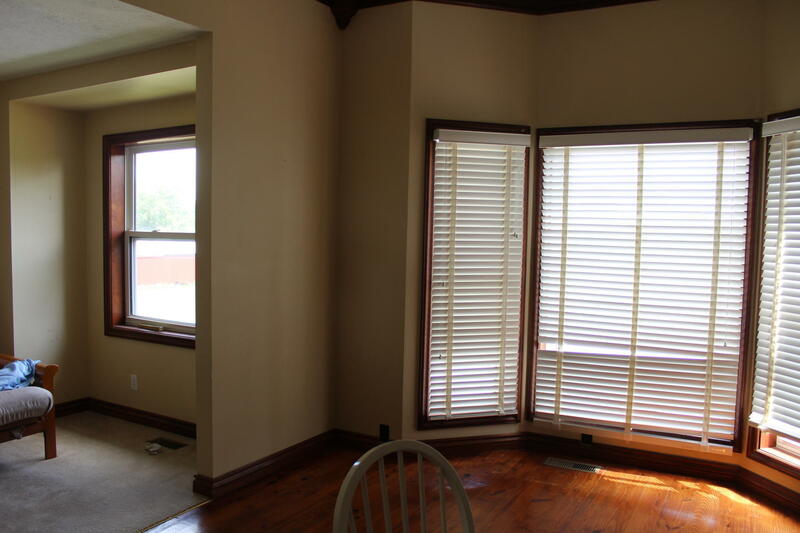 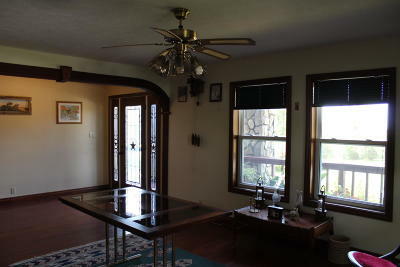 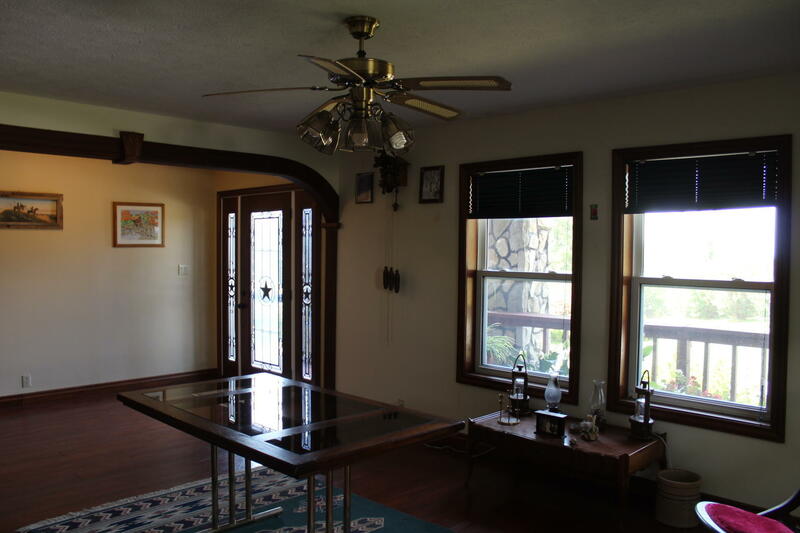 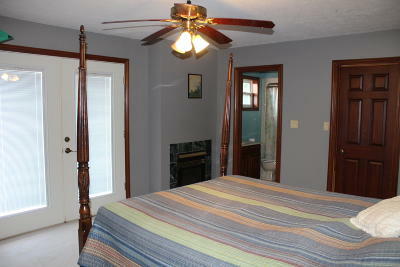 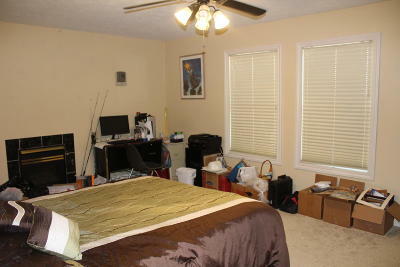 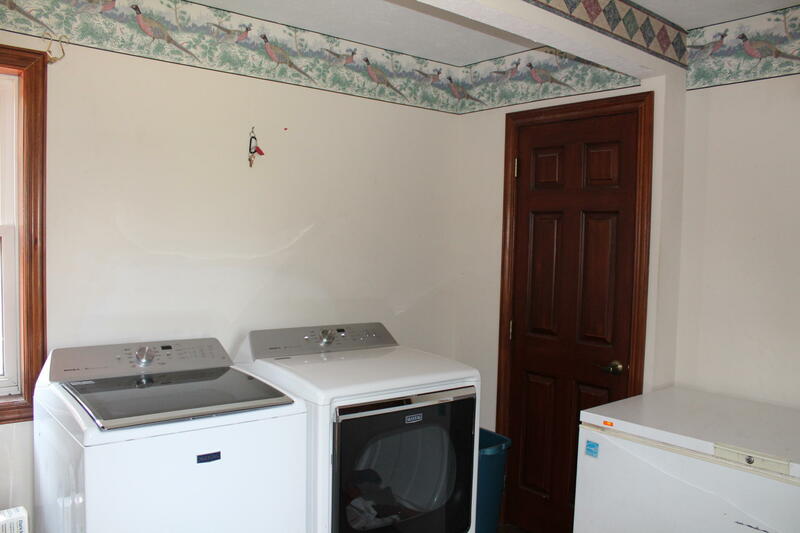 Family room has kitchenette and home comes with whole house generator, 4 gas fireplaces and a safe room.